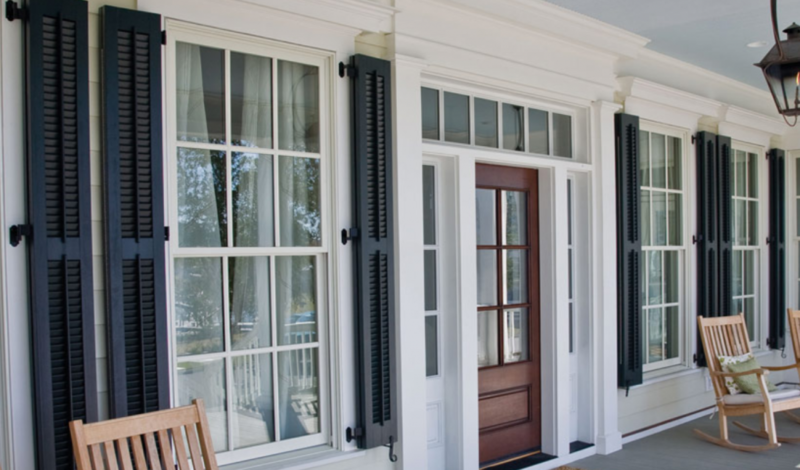 Combining style, craftsmanship and durability, Atlantic Premium Shutters are as customizable as they are timeless. They offer a broad choice of styles that are architecturally and historically accurate – from classically traditional to uncommonly elegant to boldly adventurous. In a cookie cutter world, Atlantic Premium Shutters can help your home, or your project, stand out. All while standing up to the inevitable wear and tear of time. 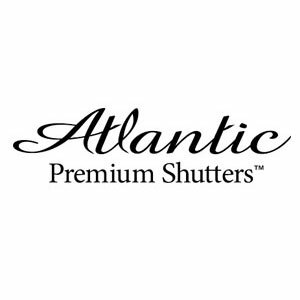 With Atlantic Premium Shutters, you can make sure that personality is heard loud and clear. Atlantic Premium Shutters offer the most durable product available. Hand cut and hand assembled to meet your exact specifications, Atlantic shutters offer bold design with amazingly rich color choices.